This exciting new development has been designed to the highest standards within a secure corporate and landscaped environment. 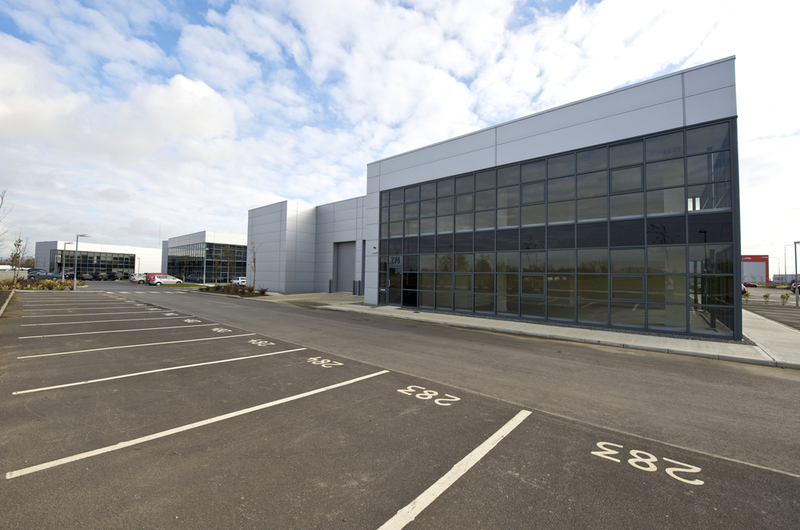 All units in Blocks F, G & H will be superbly finished and have excellent access, parking and loading facilities. 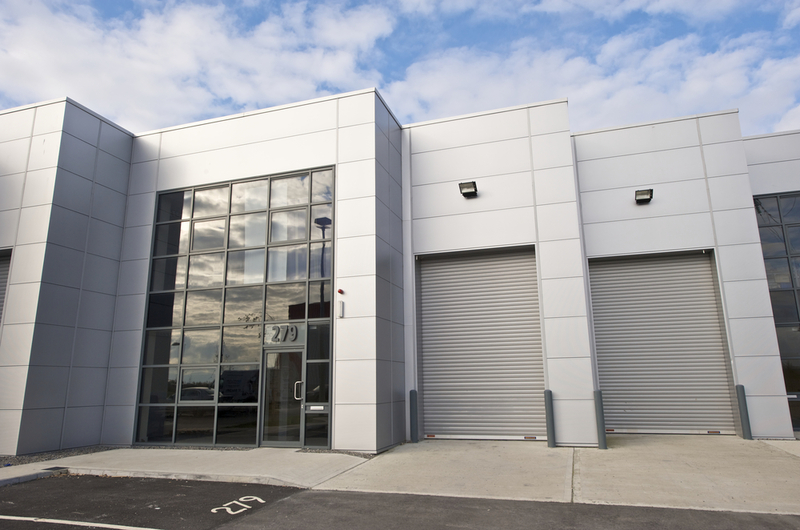 Each unit offers spacious warehouse accommodation with a clear internal eaves height of approximately 6.5 metres to the underside of the haunch. 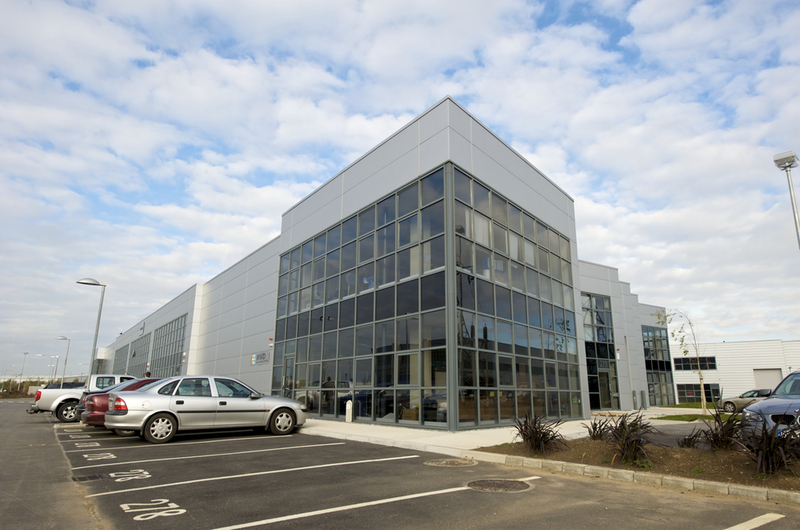 The majority of units boast two-storey office space with feature glazing to front elevation. Units are built using a Structural Precast Concrete portal frame construction with 20cm thick adjoining party walls. 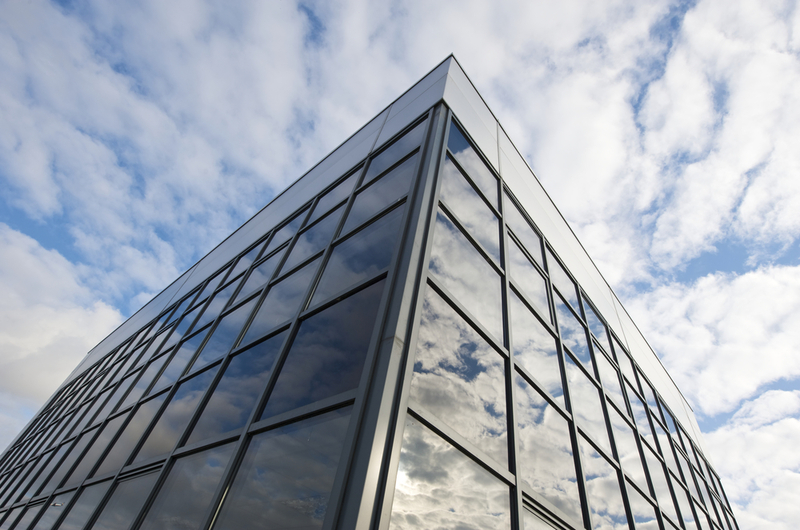 Windows are aluminium-framed and double-glazed with curtain walling and tinted sunglass. External walls generally comprise a 45mm thick Kingspan KS900MM 'Mini Micro' insulated composite wall-cladding system. Buildings are roofed with a Kingspan KS1000RW insulated composite roof-cladding system. Roofs lights equivalent to 10% of warehouse fl oor area. A 3-phase & single phase power supply shall be provided next to the distribution board in each warehouse. Office walls fitted with Dado box trunking for distribution of power & data cabling.